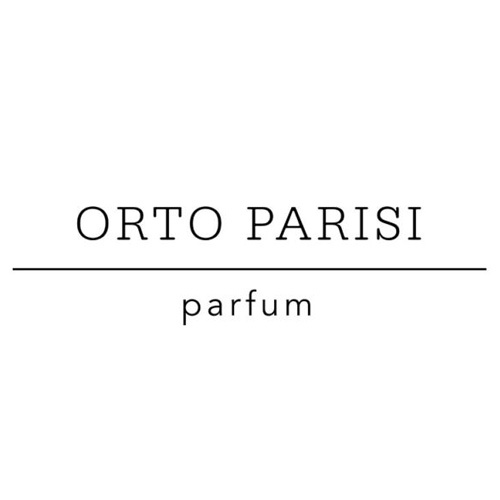 Alessandro Gualtieri, the nose behind Nasomatto and Orto Parisi, wanted to dedicate this new brand to the man who partially inspired his life: his grandfather Vincenzo Parisi. The motto that inspired the creation of this line of fragrances is: The parts of the body that carry more smell are those where more soul is collected. The strong smell have become unpleasant to men, because the excess of soul is intolerable to the extent that the human innate animalism is repressed from civilization. Orto Parisi states that the human body is experienced like a garden and its smel are a true mirror to human soul.